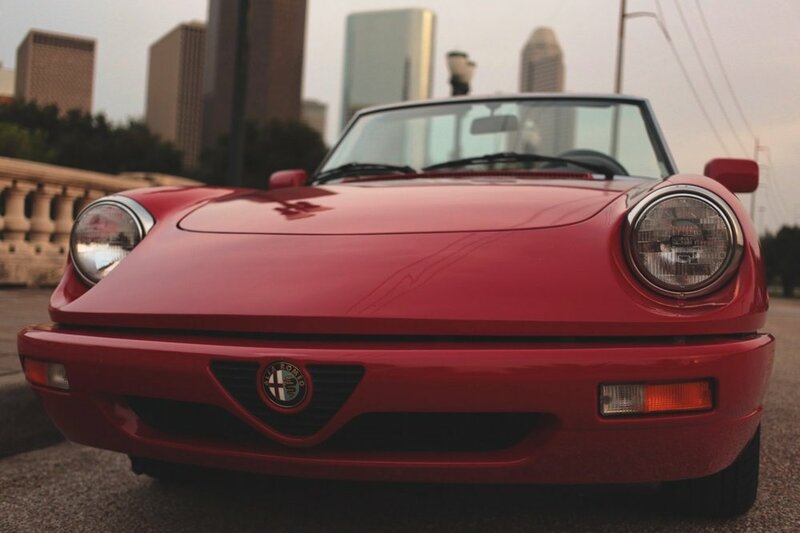 I have always loved the Alfa Romeo Spider. 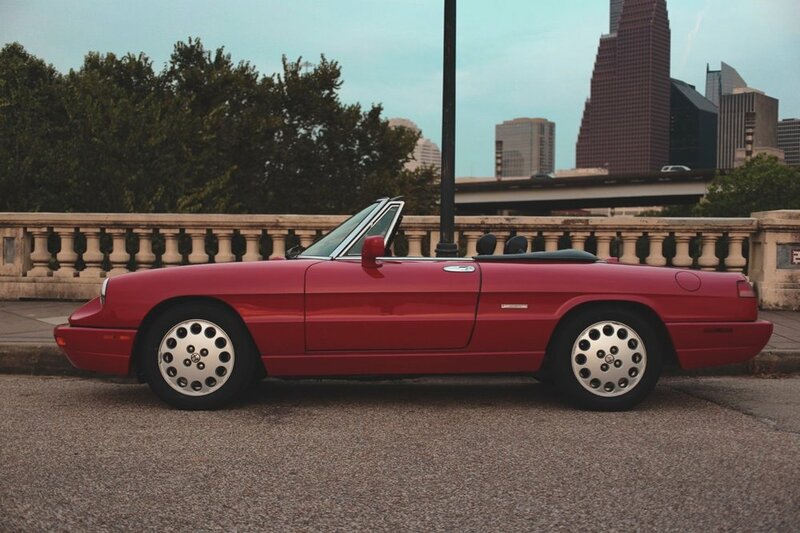 And, while the original Duetto "boat-tail" is an undisputed classic, the "Series 4" Spider, the last of the 105-series Alfa Spiders, produced from 1991-1994, is arguably the prettiest of them all. 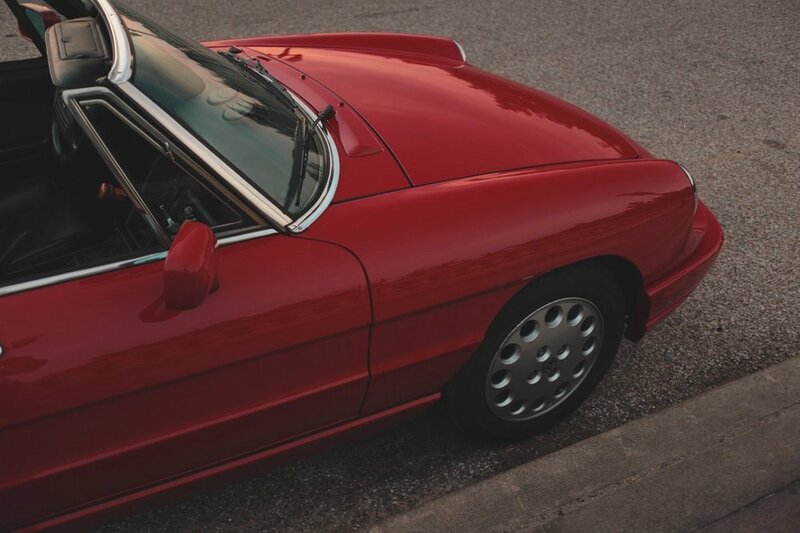 Pininfarina smoothed out the somewhat awkward lines and tacked-on plastic of the earlier version from the 1980s, the mechanicals were brought up to date, and the interior slightly refined in these last of the series cars. 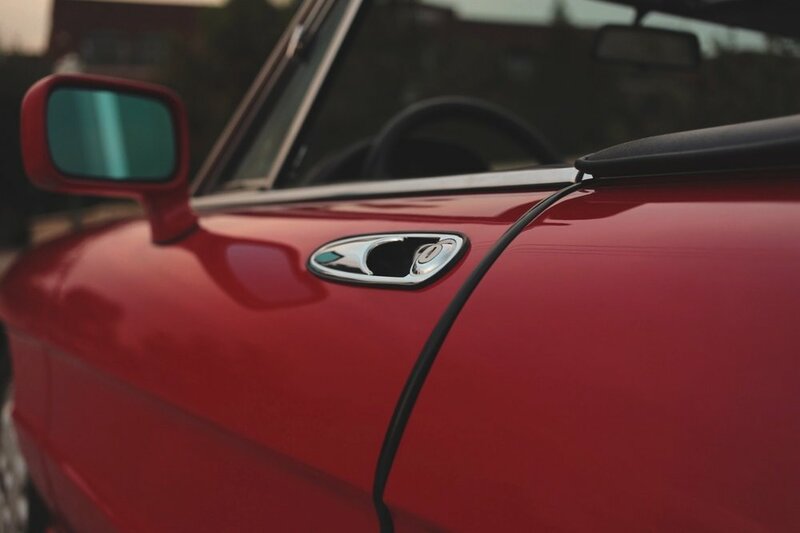 But, what I really love about these final Spiders is that, even with all of the refinement, underneath they are still really that original Duetto from 1966 in many ways. 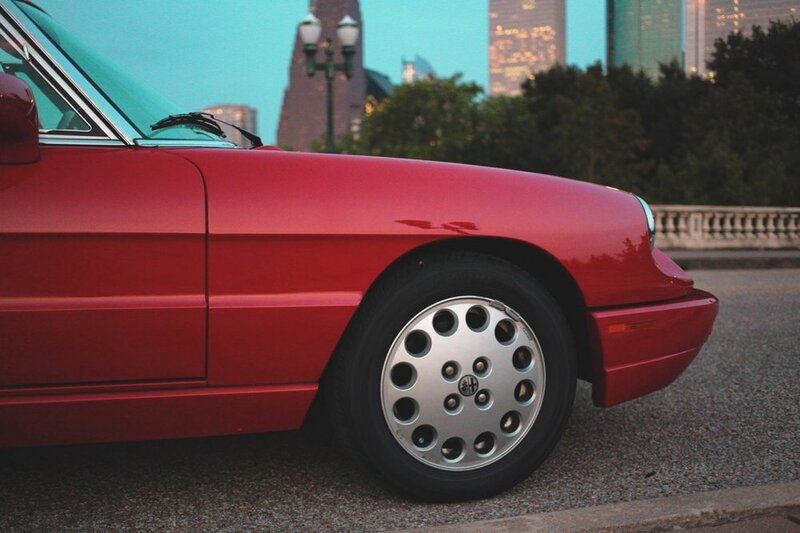 You could actually buy a sports car in the early 90s that had the feel and handling of a 1960s Alfa, a very pure and unfiltered experience unrivaled by any of its contemporaries. 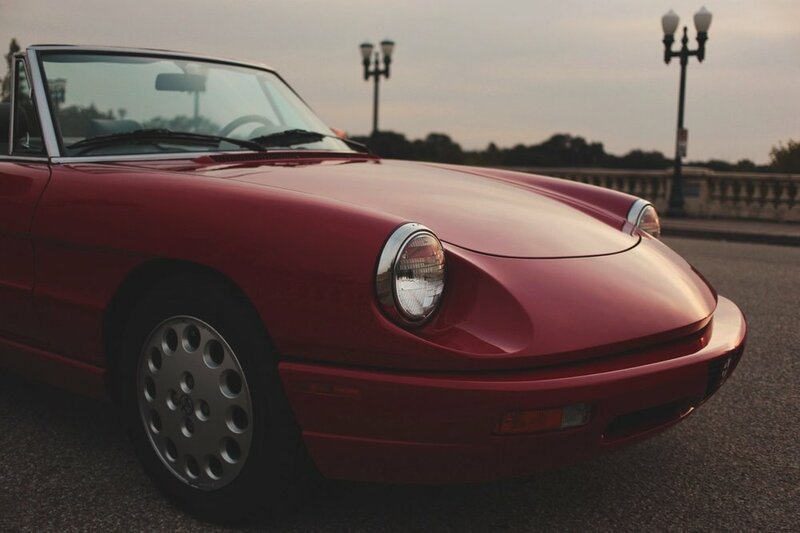 This particular 1992 Alfa Romeo Spider Veloce is truly a jewel of a car, probably one of the finest and most original examples in existence. 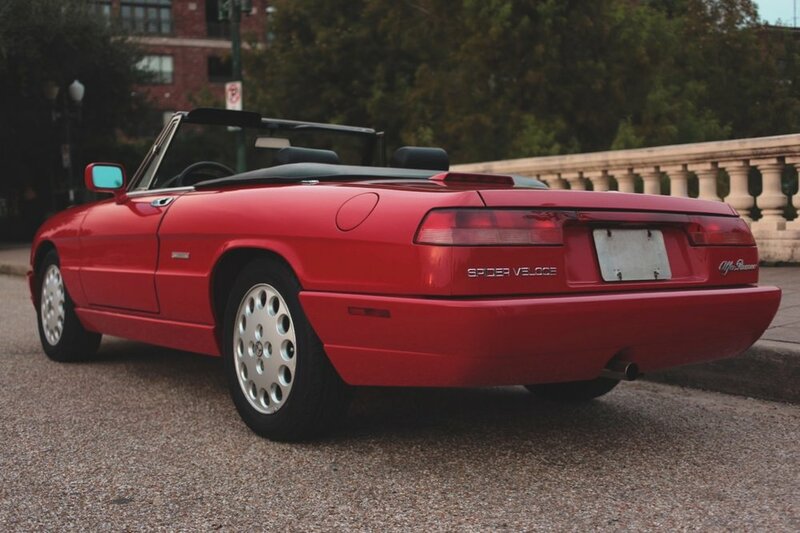 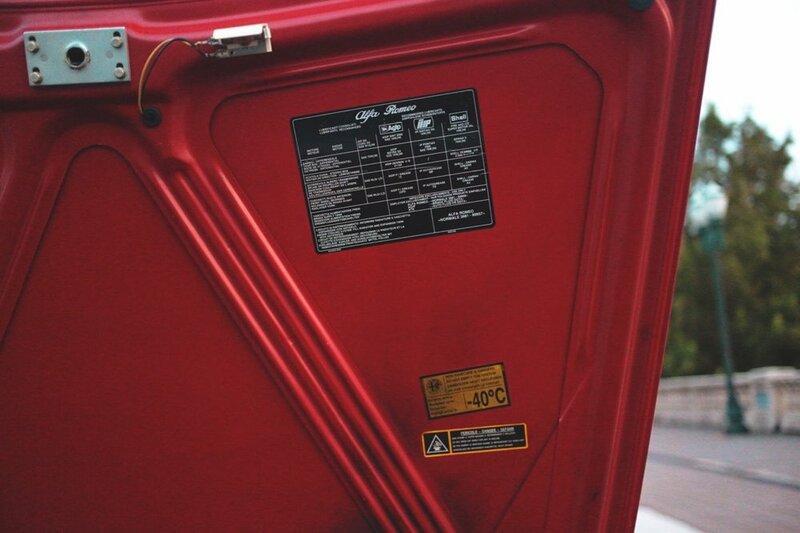 With only 28,000 miles from new, and wearing its 100% original paint with original interior, both in excellent condition, this is an extremely rare find. 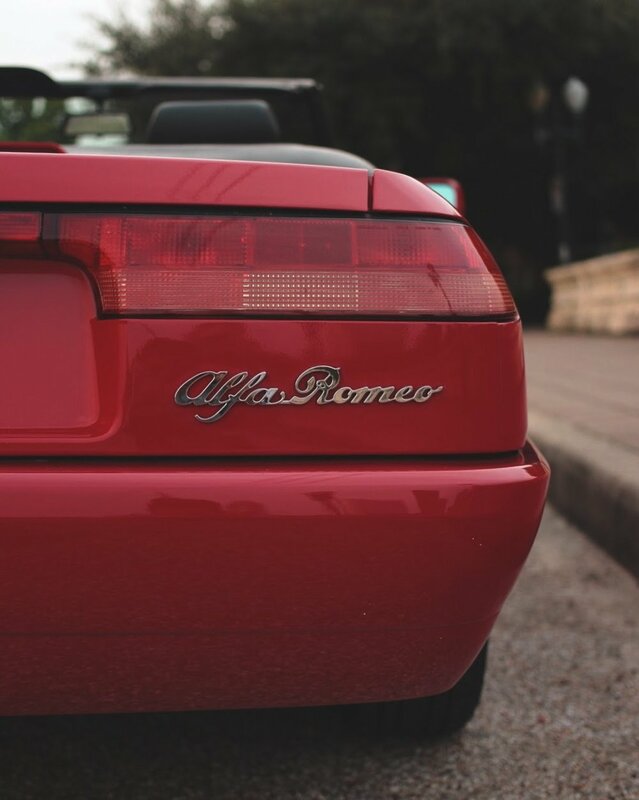 And, it has had only two owners since new, and a full maintenance history is present, documenting the very low mileage and showing the care it has received. 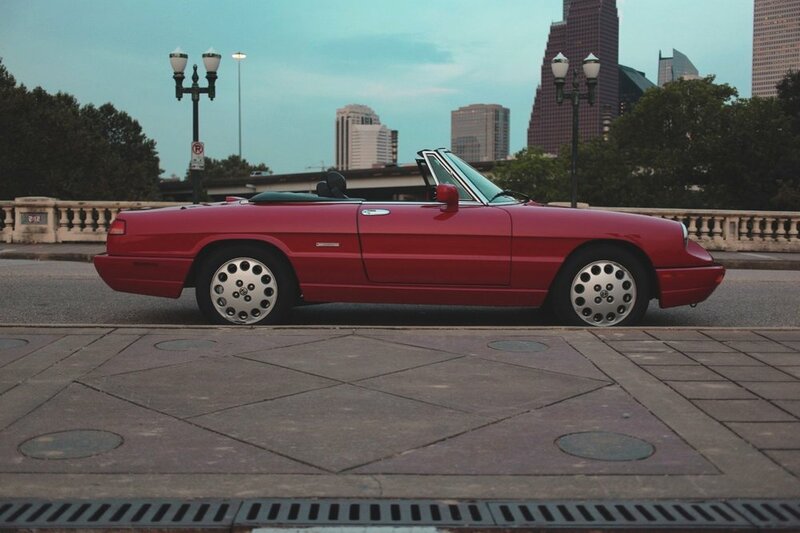 I have driven this car extensively, and it is everything that you expect a very low mileage Series 4 Alfa Spider to be. 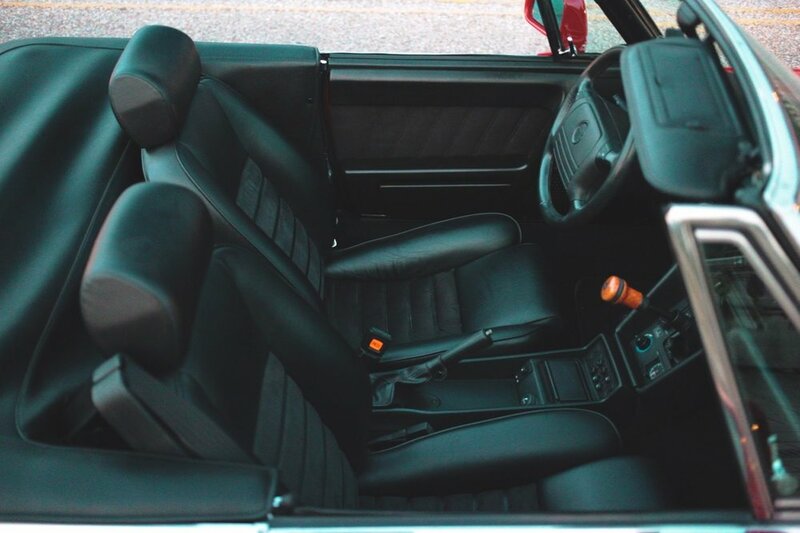 The classic 2.0 liter all-aluminum twin-cam engine sings to the redline, the 5-speed transmission (jutting out from the dashboard at what seems to be an uncomfortable angle until you actually use it, and then you realize it's perfect) is as smooth as silk, and everything works. 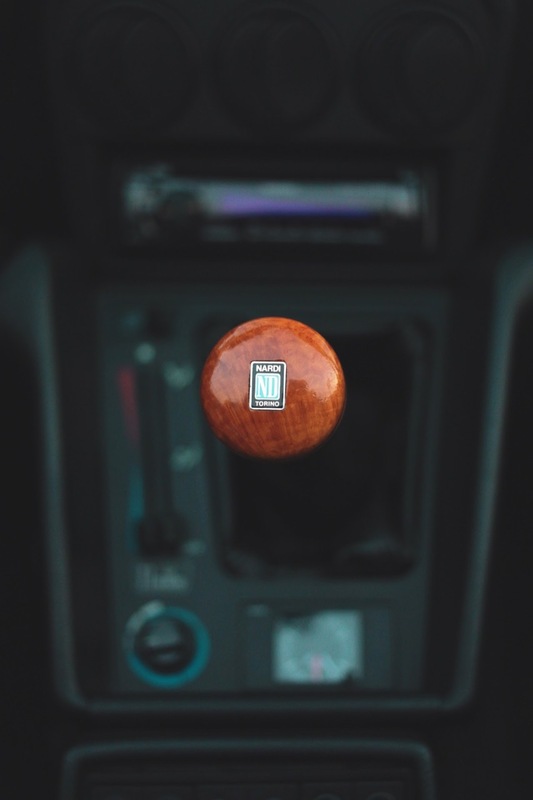 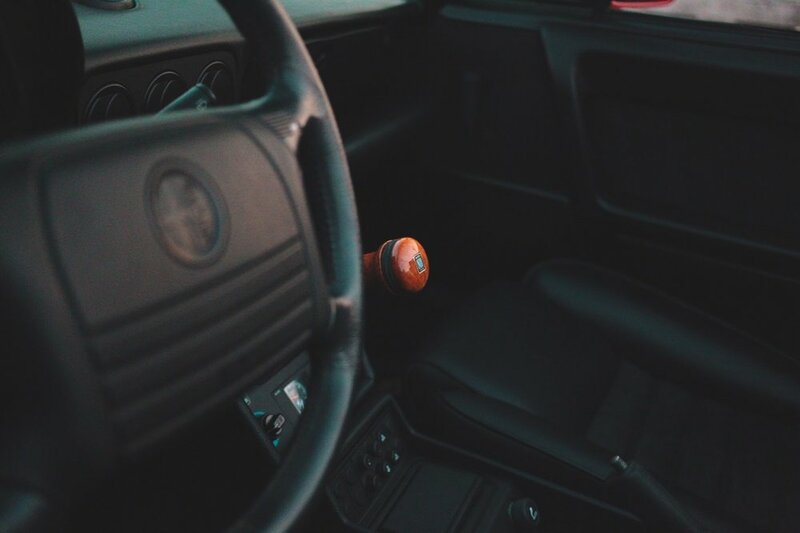 The only two non-original but very nice touches in the interior are the modern stereo head unit (the original Alfa Romeo head unit is present) and the Nardi shift knob. 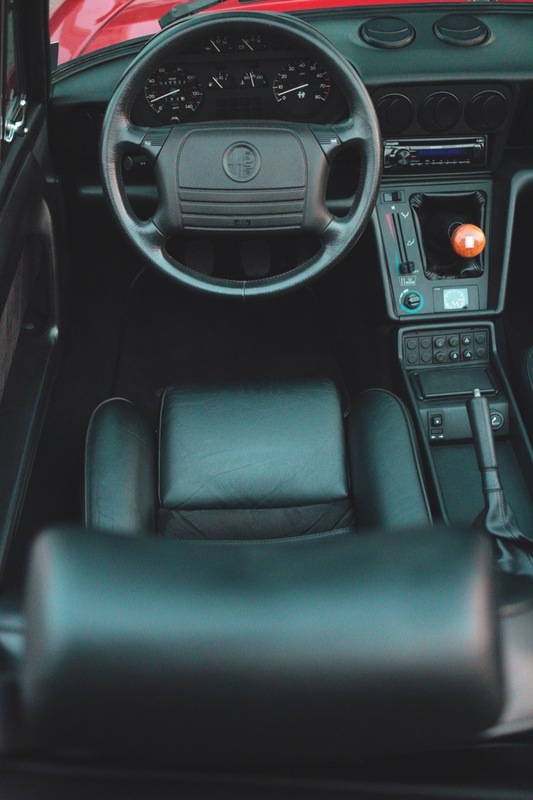 All accessories are present: the original books and manuals, pouch, tonneau cover, both sets of keys, and everything else that came with the car when new. 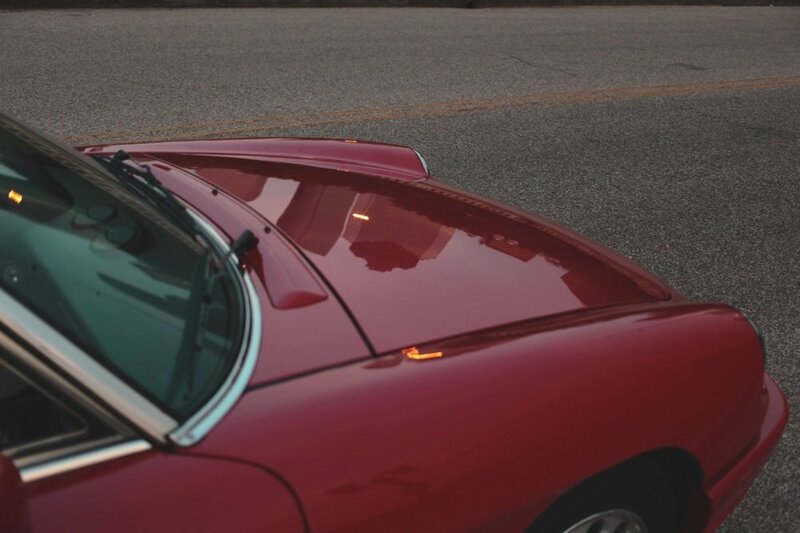 Finally, the car is completely sorted mechanically as well. 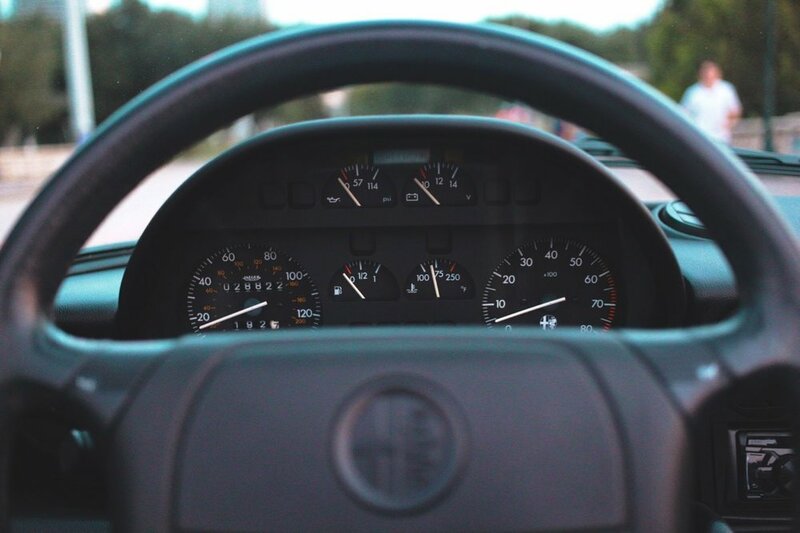 All fluids have been changed, a new alternator and battery were installed, brand new tires were mounted, and other minor work was performed to bring the car up to my extremely high standards. 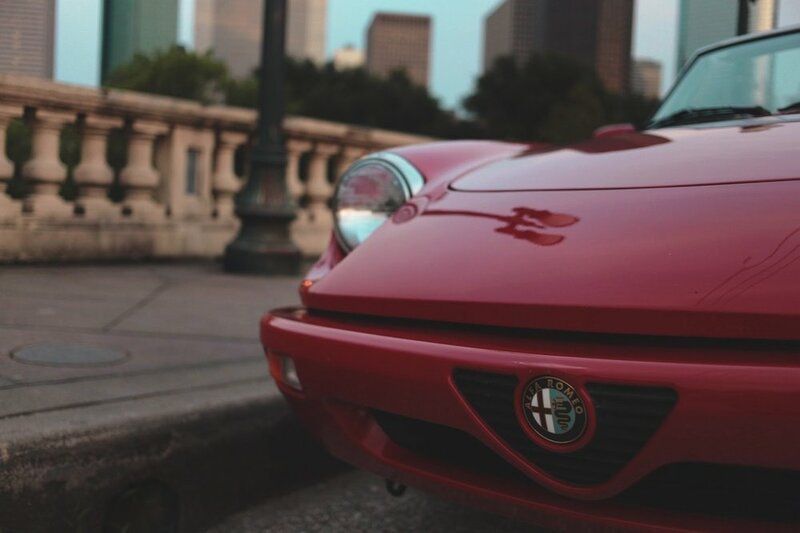 This Alfa truly needs nothing other than a new caretaker. 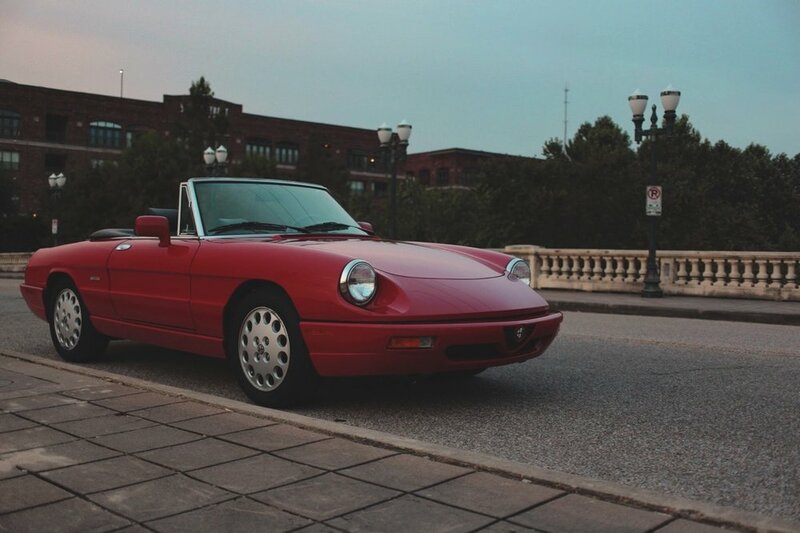 In short, if you are looking for a collector-quality Series 4 Alfa Romeo Spider Veloce, with extremely low and documented mileage, original paint and interior, and excellent cosmetics and mechanicals, this is the car. 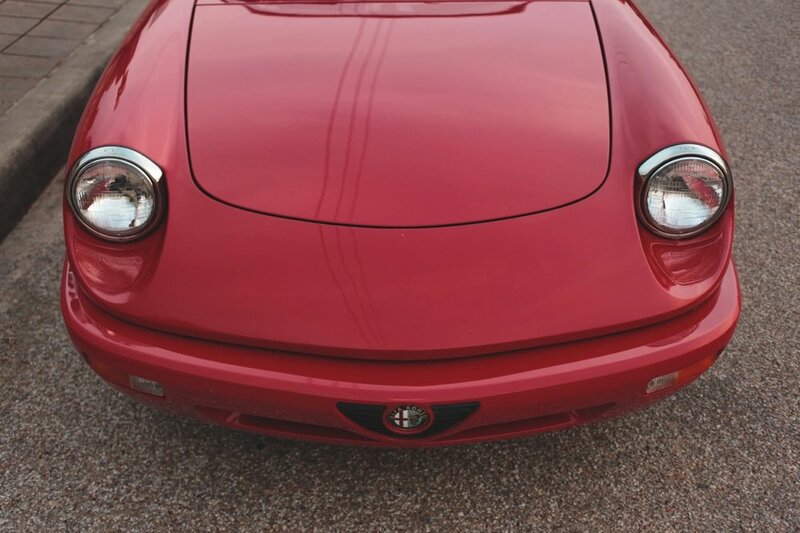 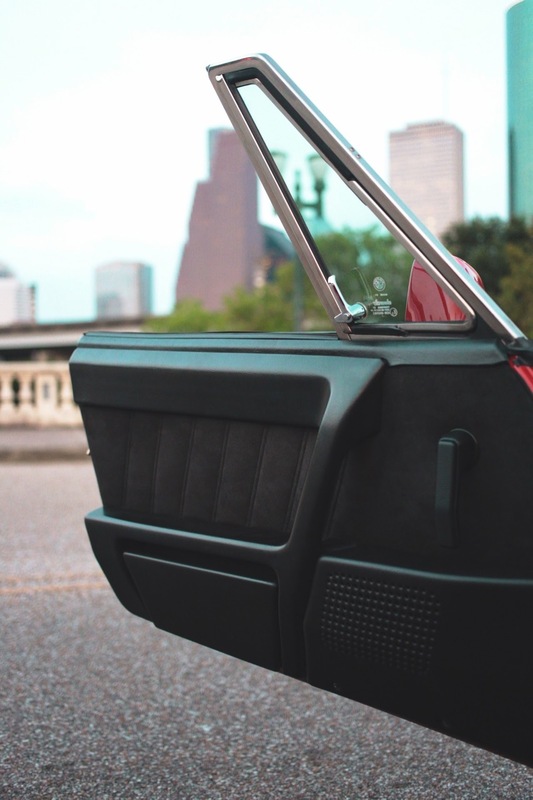 I look forward to speaking to you further about this very special Alfa; please contact me at michael@mbrandonmotorcars.com or 832-617-0494.